Found 120 Products from 15 Stores. 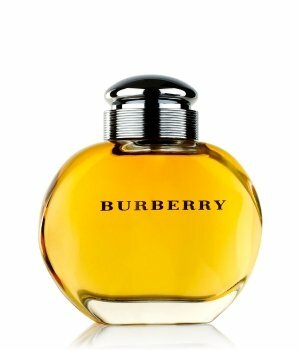 Burberry Her In stock: Prices starting from USD $7.85 to $91.76 based on 120+ offers. 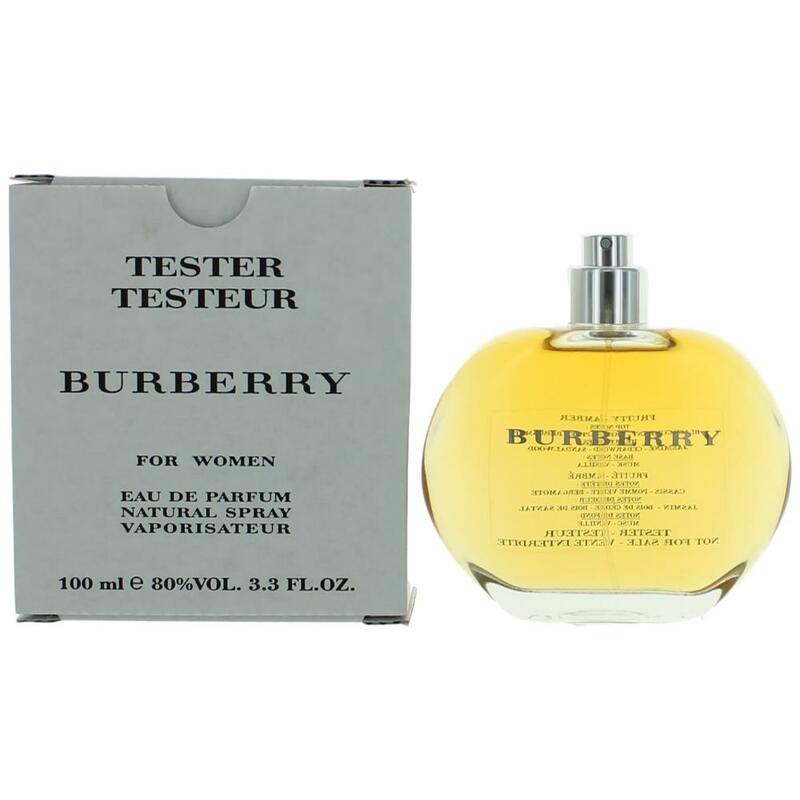 Shop the Her perfume for Women by Burberry online today from the best online stores, with great deals brought to you every day! 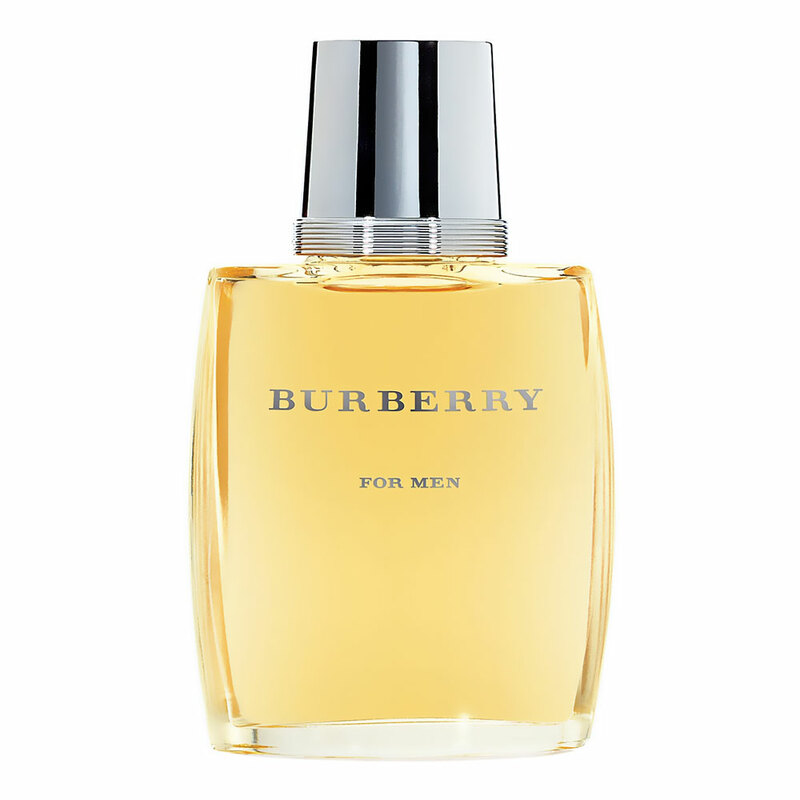 Burberry Her is a Fruity Floral perfume. 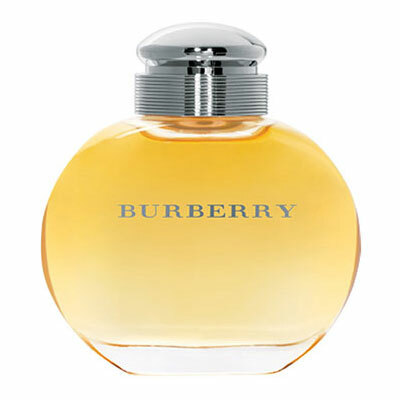 With fruity, woody and sweet fruity scented notes it will bring warm, inviting and calming sensations. 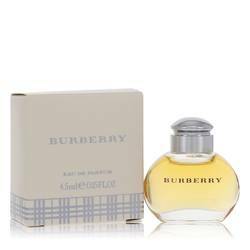 Wondering where to buy the Burberry Her fragrance product range and where you can get the best deals? You're at the right place! 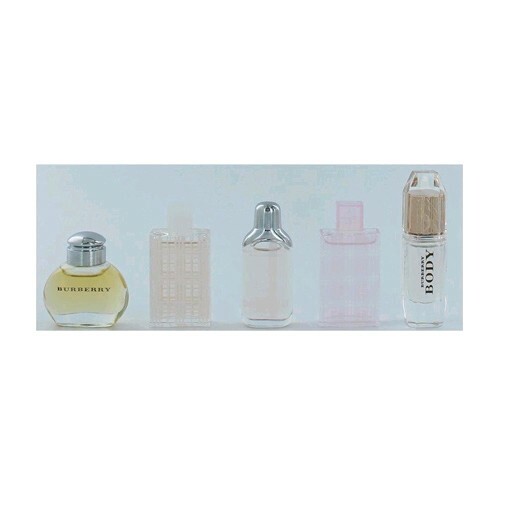 We've got all of the information about how to buy Her and where to get the best deals right here. Check out today's available stock range and place your order. 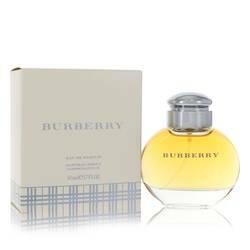 Other important things to consider before shopping Burberry Her online.